Sail from Lymington in the New Forest for an unforgettable day out! 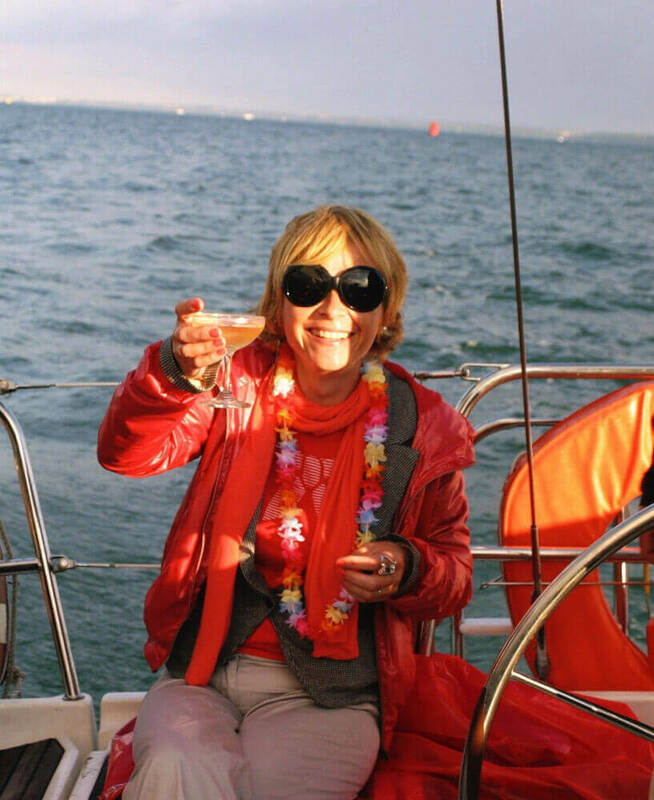 Enjoy a glass of champagne as you set sail on your beautiful, large, comfortable and modern yacht. After a few hours of sailing on the Solent you anchor off the Isle of Wight for a delicious freshly prepared two-course meal, served on deck, and the opportunity for a swim! 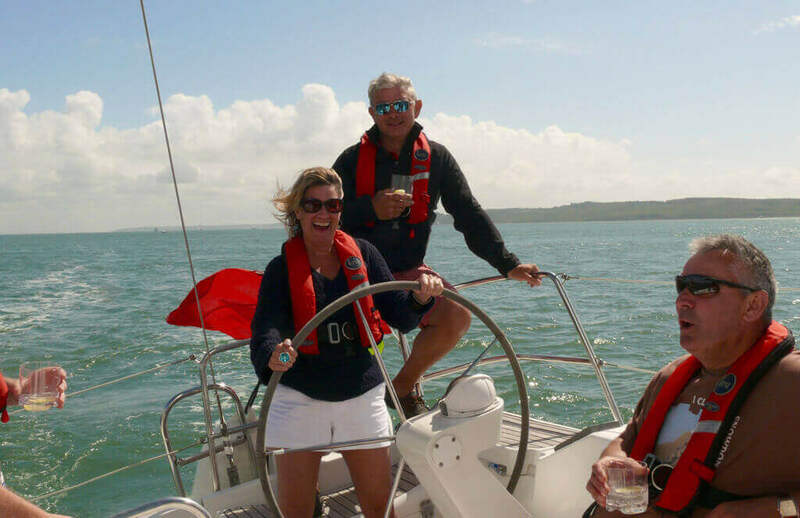 Afterwards there is more sailing as you head back to Lymington – getting involved as much as you wish – or just sitting back and doing nothing but relaxing! 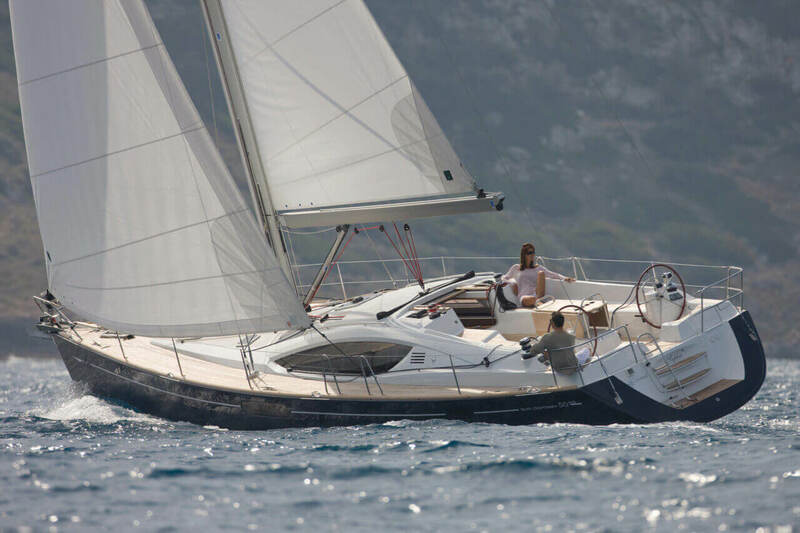 Enjoy top-rated quality service on stunning luxury Jeanneau yachts from 40 to 50 feet. Your yacht is not only a joy to sail but exceptionally comfortable. The cockpit features twin steering wheels, so you can have a go at the helm, an open-air saloon with comfortable seating for entertaining around the cockpit table, and an additional dining and lounge area, with toilets, below deck for relaxing on board! You can either leave your skipper and crew to do all of the sailing or get involved, learning as you sail along. No experience or qualifications are required. It’s all about the little touches with Escape Yachting. Your friendly crew, including a qualified professional skipper, will also act as your steward and chef. Who wants to be doing the cooking and washing up while they’re on a day out? You’ve earned the right to relax and spend time enjoying yourself while we take care of all that for you. Perhaps you need a little longer to relax. 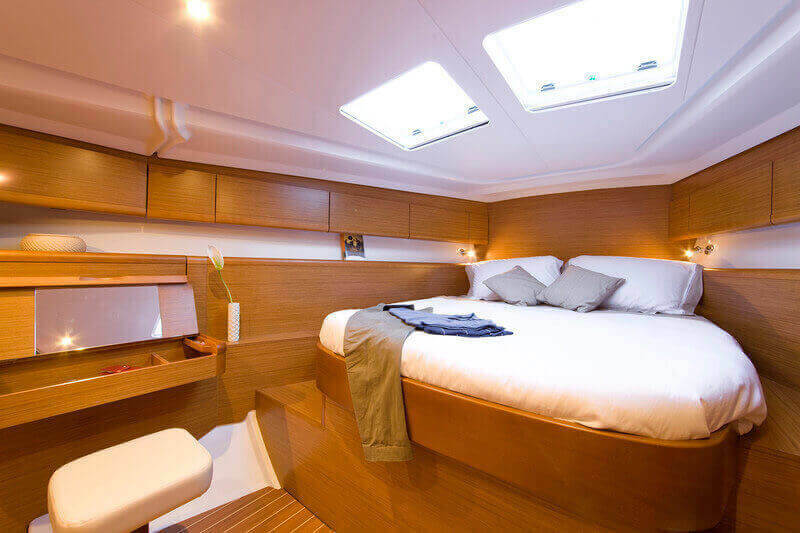 Stay overnight on board after or before your Sail with Lunch or Dinner. Join us on board for a weekend or a couple of days midweek, where the choice is yours – where you go, what you eat, what you do. Visit pretty harbours at Hamble, Beaulieu or Lymington; maybe you prefer a waterside pub on the Isle of Wight or a stroll around Cowes, world-famous home of yachting; even a shopping trip to Gunwharf Quays in historic Portsmouth? Having sailed with us you might be keen to get sailing qualifications. 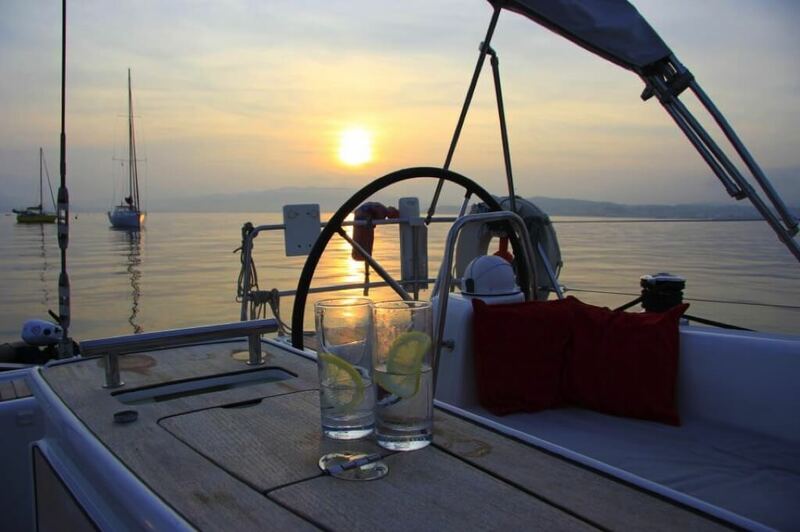 We recommend contacting our training partners First Class Sailing who offer the full range of RYA yachting courses. We have worked with them for a number of years and their ethos fits well with ours.